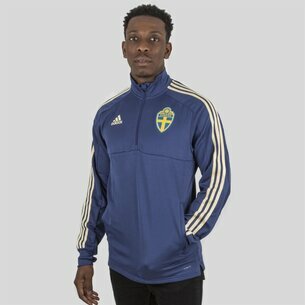 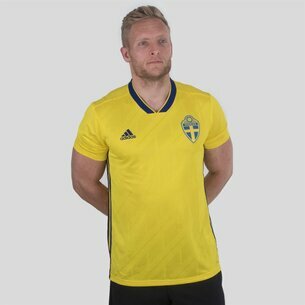 With official Sweden football shirts, you can show your proud support for Sweden with your very own replica from Lovell Soccer. 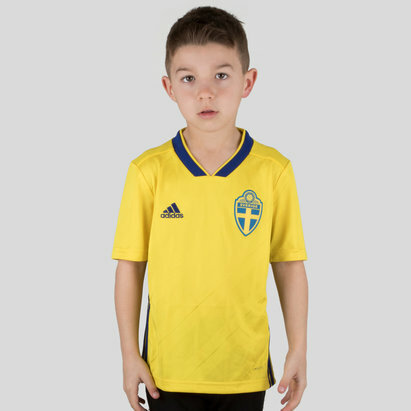 Featuring the famous traditional blue and yellow colouring, you can get yourself and your little one kitted out in the latest shirts right here. 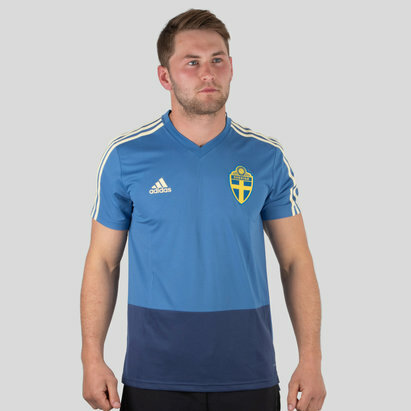 Explore the full range today.